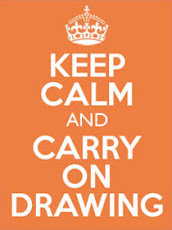 Cardiff Drawing Group: Friday 1 June from 7:30pm. 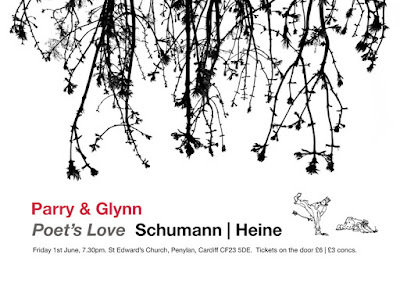 Poet's Love - another chance to be entertained by Chris Glynn (along with Richard Parry). 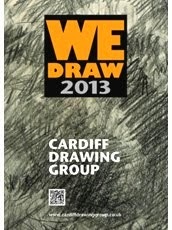 Cardiff Drawing Group members are welcome again at St Edward's Church, Penylan, Cardiff. 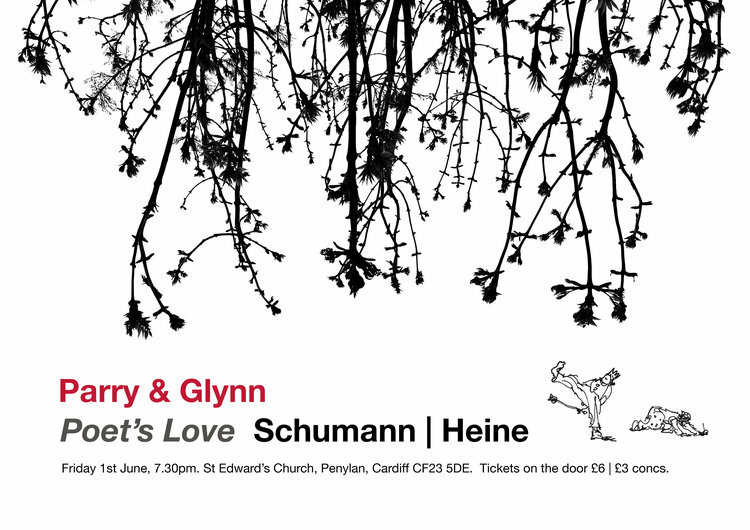 A talk, illustrated musically, followed by 35 minute song cycle, an opportunity to get inside the music and poetic ideas. Tickets on the door £6 / £3 concessions. Sketching during the performance, refreshments and chat afterwards.